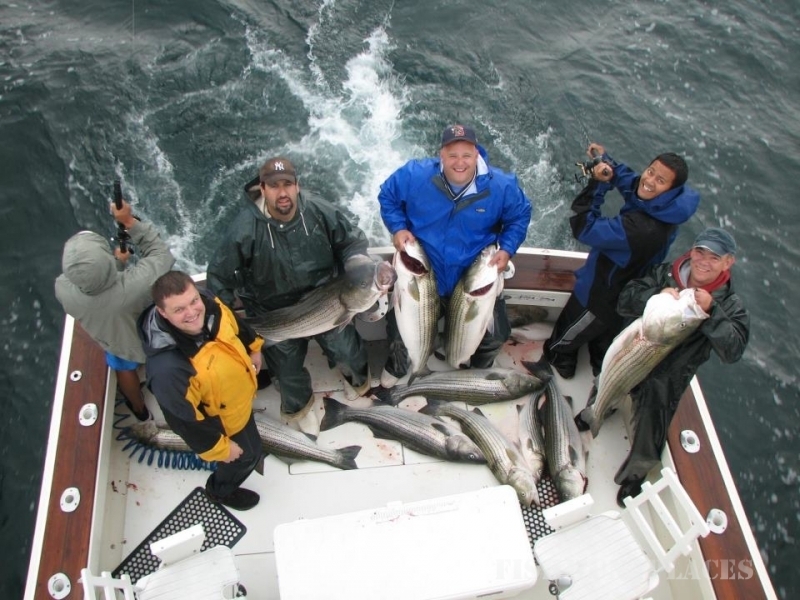 If you’re looking for the finest in Rhode Island Sportfishing, Join Captain Kelly Smith and crew aboard the C-Devil II! 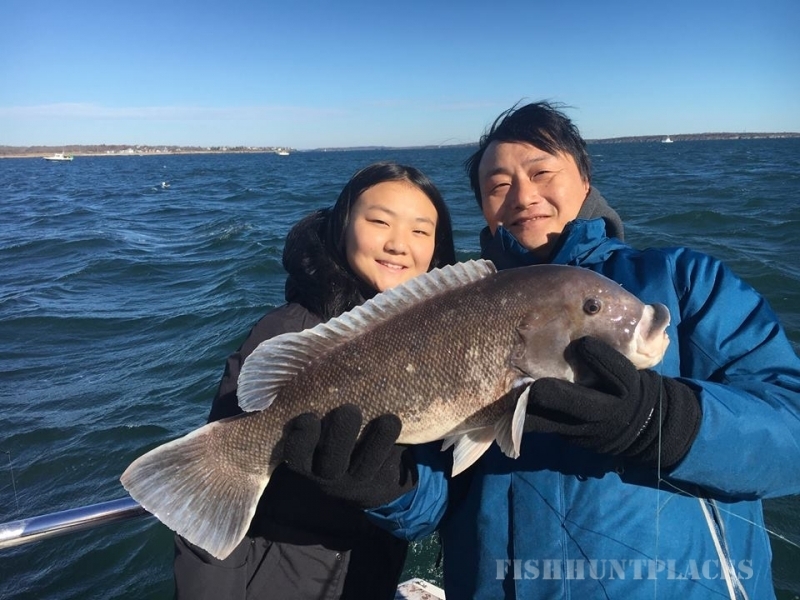 We are a full-time professional charter fishing operation with over 30 years experience and thousands of happy customers from RI, CT, MA, NH, NY, NJ, PA and beyond! 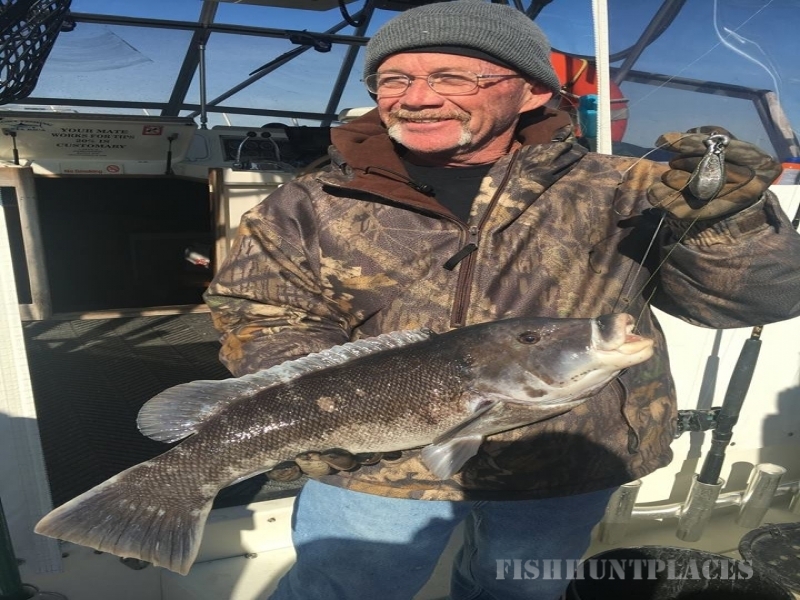 Bring your family, friends or business associates for a memorable time fishing. 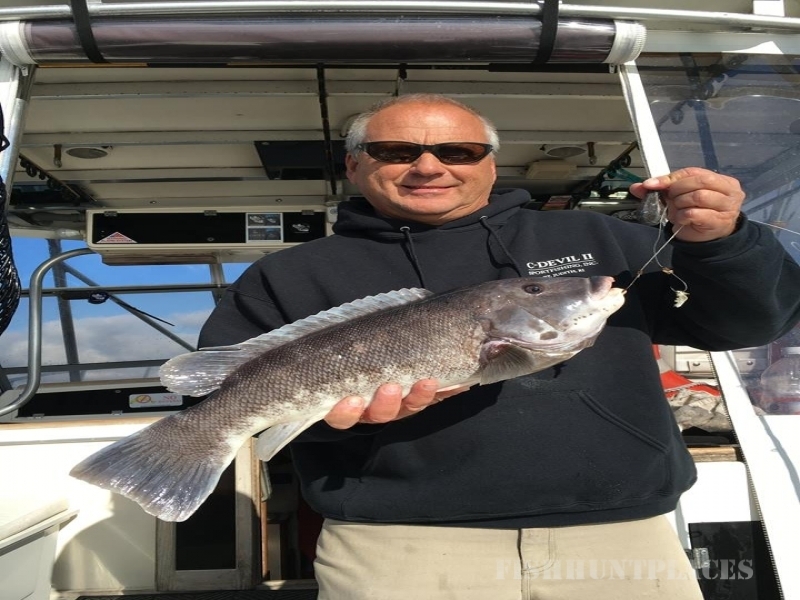 Whether it be inshore or offshore, half-day or full-day, you’ll be delighted by our service!